Since Rightway Waterproofing is “The Original Umbrella” for your basement, we felt that it’d be nice to pay homage to the history of the marvelous invention that’s been keeping people dry for centuries. Umbrellas have symbolized wealth and status, been a fashion statement and (of course) been used to protect individuals from the elements. They’ve evolved alongside technology to become efficient, effective and often stylish. The parasol-style umbrella has been around since ancient Egypt. You may have seen these sheer accessories being held by royalty to protect themselves from the sun (they may even have been fed grapes simultaneously). It wasn’t until later when this invention became a device used to deflect water. In China, umbrella manufacturing became a profitable business that catered to the rich. Fast forward to 1928, when the first foldable umbrella was invented by Hans Haupt. This was one of the biggest advancements in umbrella history. It allowed greater functionality and convenience. This innovation was patented in 1969 by Bradford E. Phillips and became an instant sensation. Classic Umbrellas – Opened and closed with two hands, these umbrellas have a locking mechanism to stay open. Automatic Umbrellas – Small, compact, and able to be operated single-handedly. Smaller versions of these are called Pocket Umbrellas, which are very lightweight and under one foot in length. These are ideal for coat pockets, purses and briefcases. Storm Umbrellas – These heavy-duty umbrellas are built to withstand high-speed wind and turbulent weather up to 55 mph. These are commonly the centerpiece for outdoor patio furniture and picnic tables. You’ll be able to enjoy a nice beachside cocktail knowing that your home’s cellar is protected while you are away. We understand the importance of Philadelphia basement waterproofing. After all, we are a go-to Philadelphia basement waterproofing company for a reason. 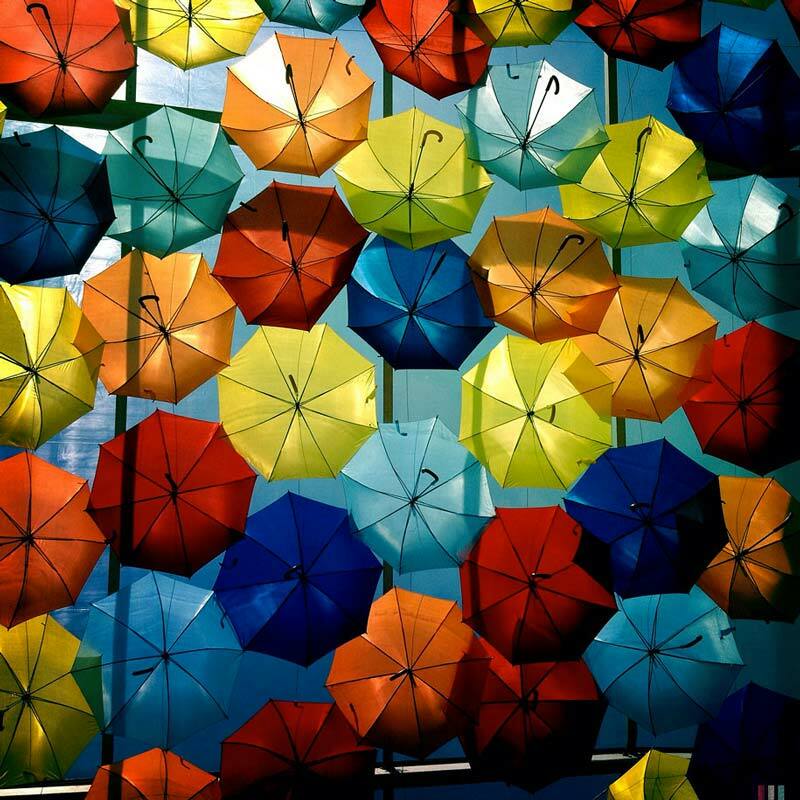 We take pride in being your home’s umbrella. 866-741-6190 – Phone us today to get a free estimate!